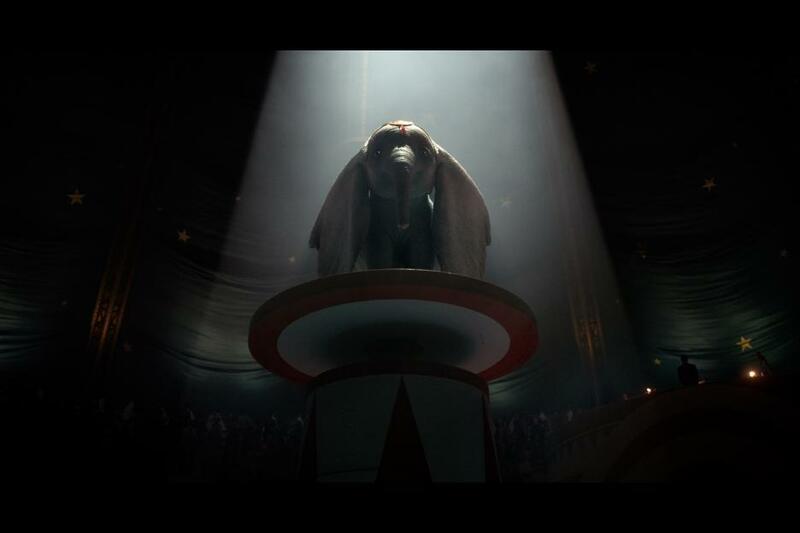 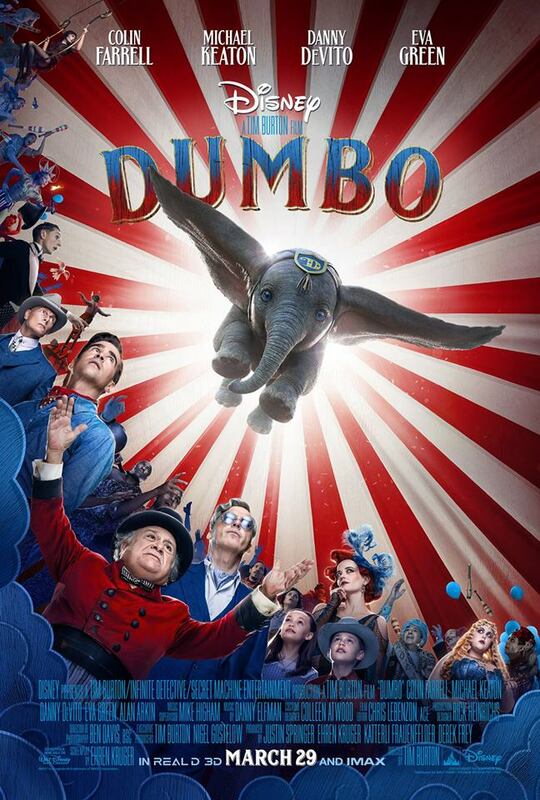 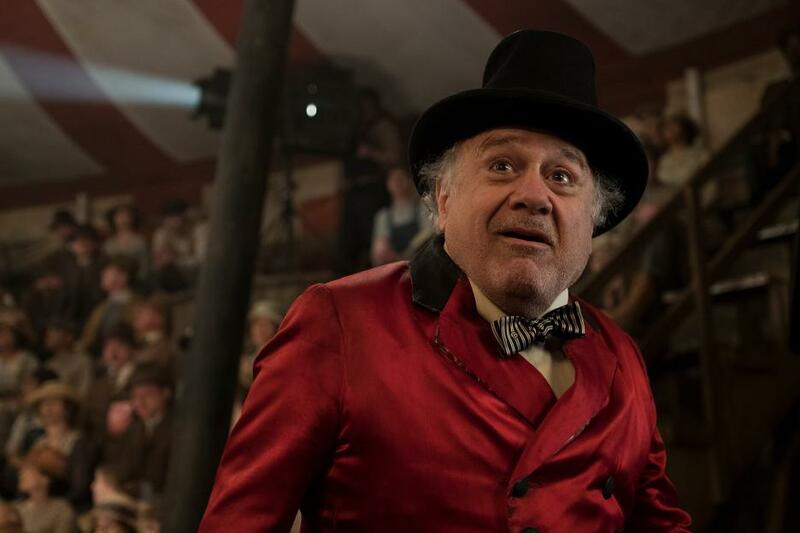 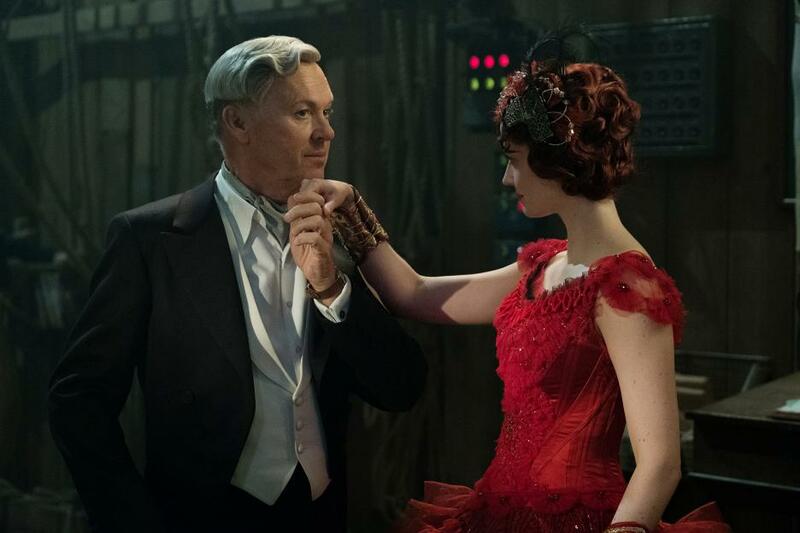 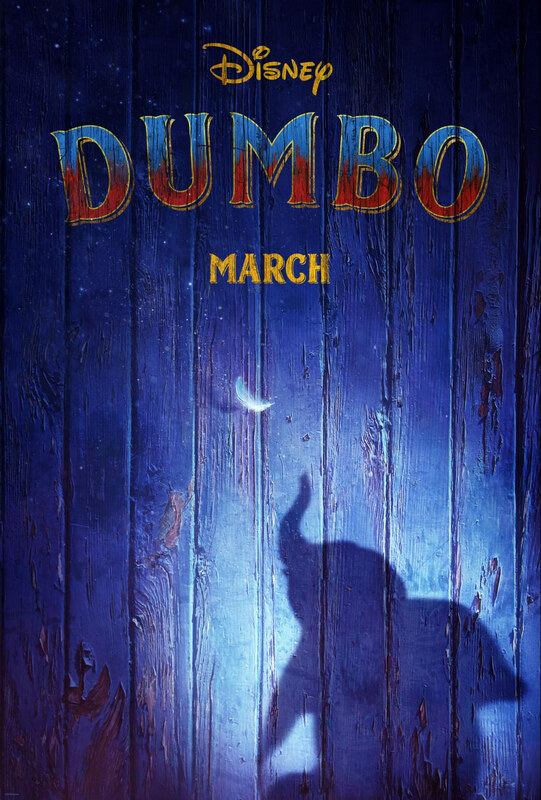 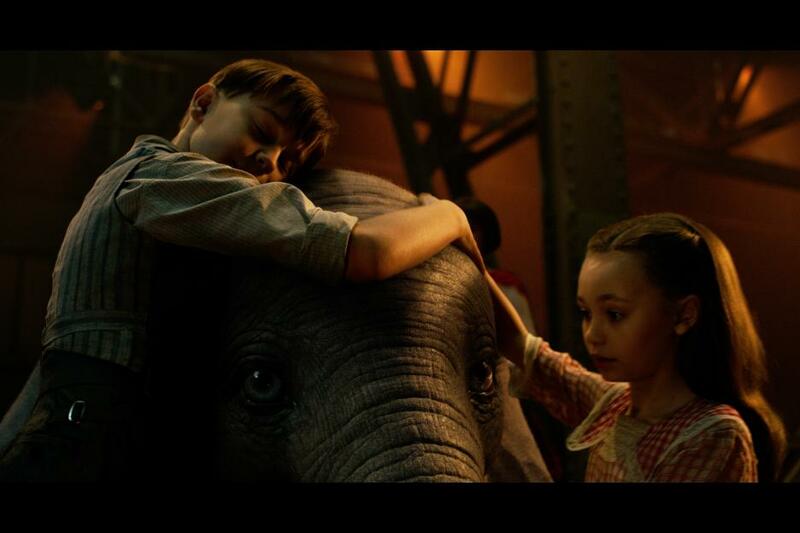 Disney has released the trailer for the live-action Dumbo movie, which soars into theatres March 29, 2019. 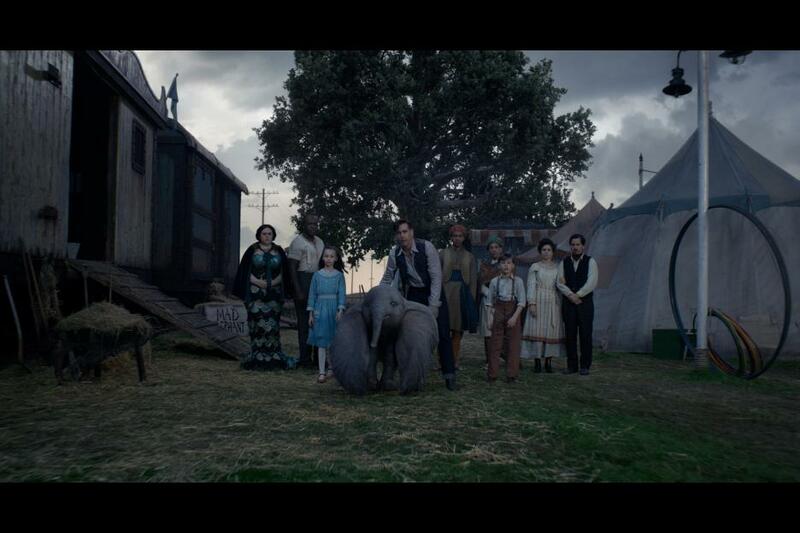 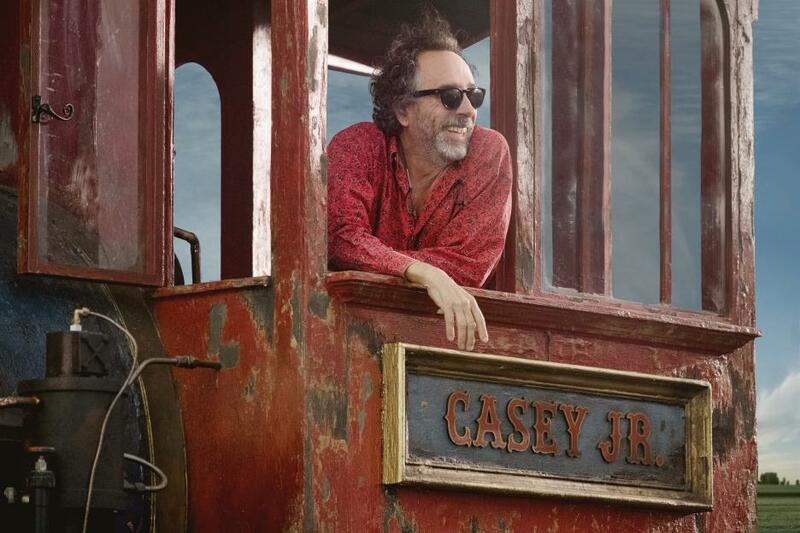 Directed by Tim Burton (“Alice in Wonderland,” “Charlie and the Chocolate Factory”) from a screenplay by Ehren Kruger (“Ophelia,” “Dream House”), and produced by Justin Springer (“TRON: Legacy”), Kruger, Katterli Frauenfelder (“Miss Peregrine’s Home for Peculiar Children,” “Big Eyes”) and Derek Frey (“Miss Peregrine’s Home for Peculiar Children,” “Frankenweenie”), Dumbo flies into theaters on March 29, 2019. 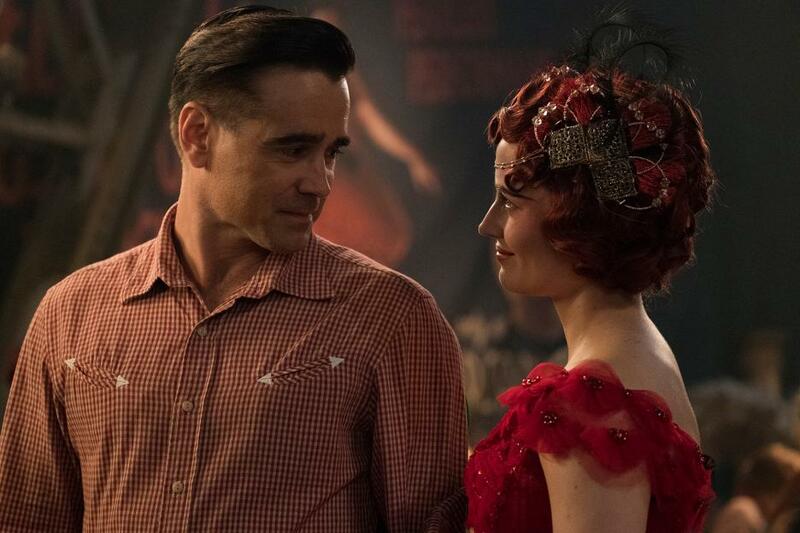 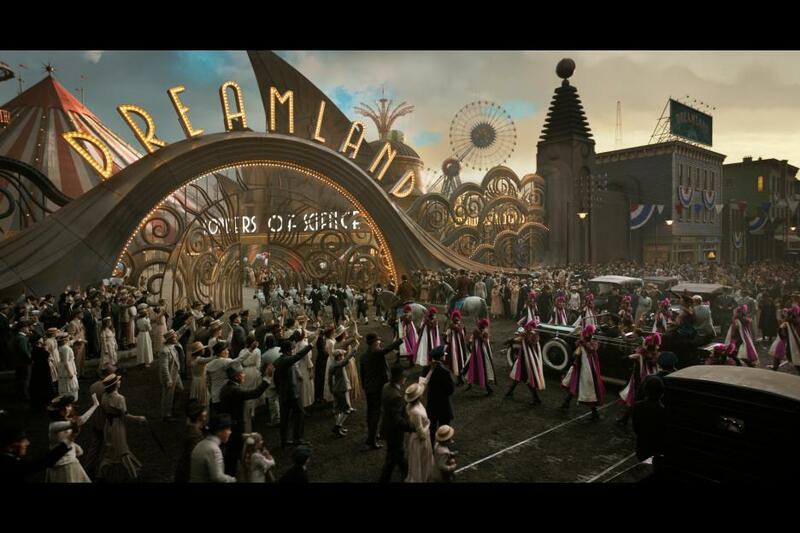 The cast includes Colin Farrell, Michael Keaton, Danny DeVito, Eva Green, Alan Arkin, Finley Hobbins, and Nico Parker. 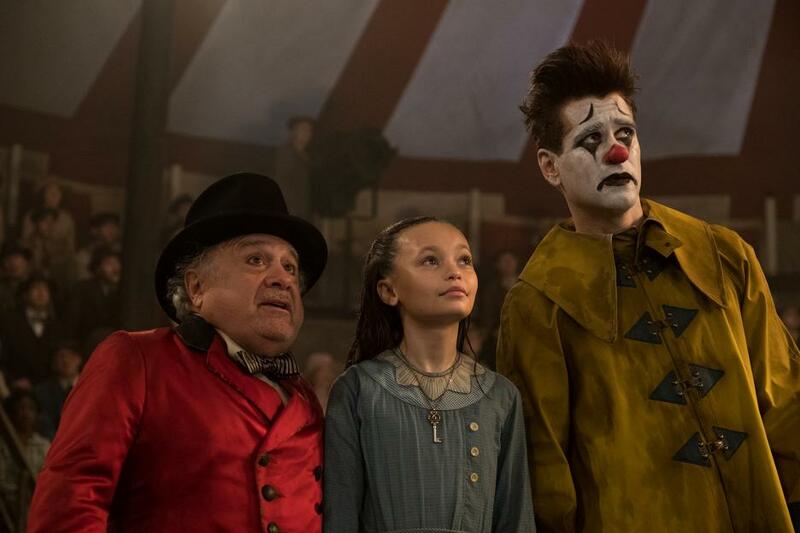 Producers are Justin Springer, Ehren Kruger, Katterli Frauenfelder, and Derek Frey, with Nigel Gostelow serving as executive producer, and a screenplay by Ehren Kruger.